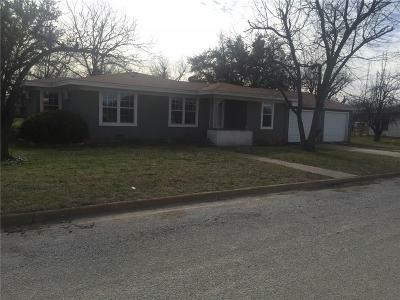 Corner lot 3 bedroom, 2 bath home with separate office or guest house in back. Large backyard with trees, chain link fence and open patio. Recent 2 car garage addition. Home has hardwood floors, tile in bathrooms, double pane windows and recent composition shingles. This home has an open concept, feels roomy with plenty of space to play outside.